Awww! This mural is too cute its un-bear-able. I scream, you scream, we all scream for ice cream!! 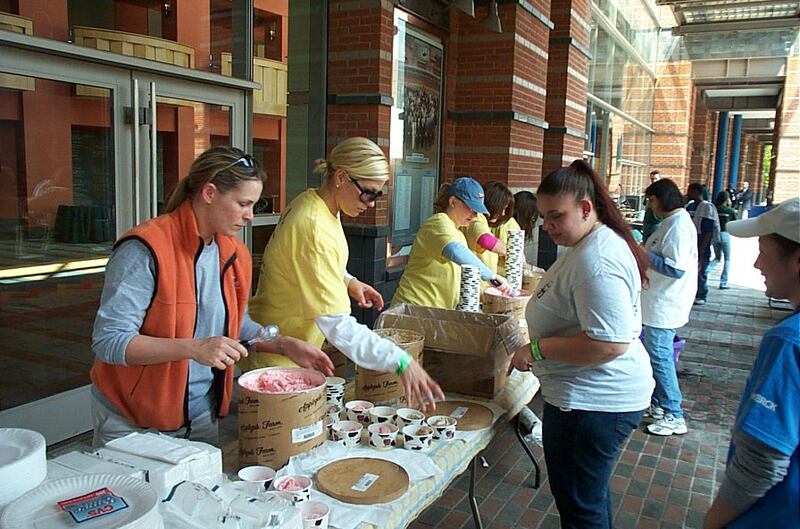 Jersey Cares Day Volunteers were treated to a refreshing and well deserved ice cream break for all of their hard work. Time to brush up on your weeding skills! 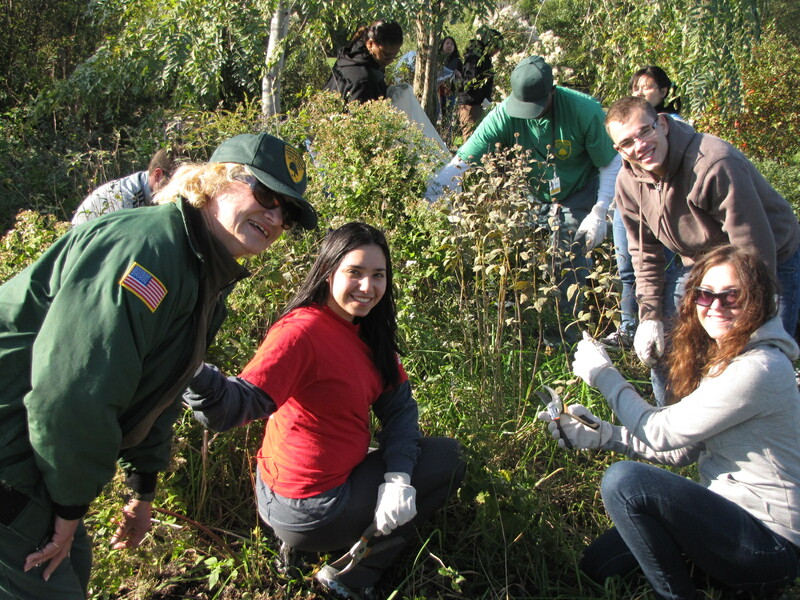 Cleaning up this park was no bed of roses but these Earth Keepers Volunteers made it look easy! To find more projects like Earth Keepers, visit our website. 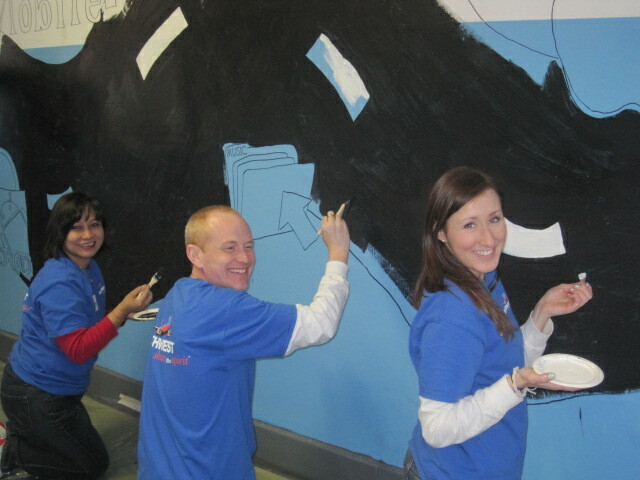 This mural will certainly get the student in this Newark, NJ school on the road to success thanks to the great work from these Southwest Air volunteers. Don’t beat around the bush. 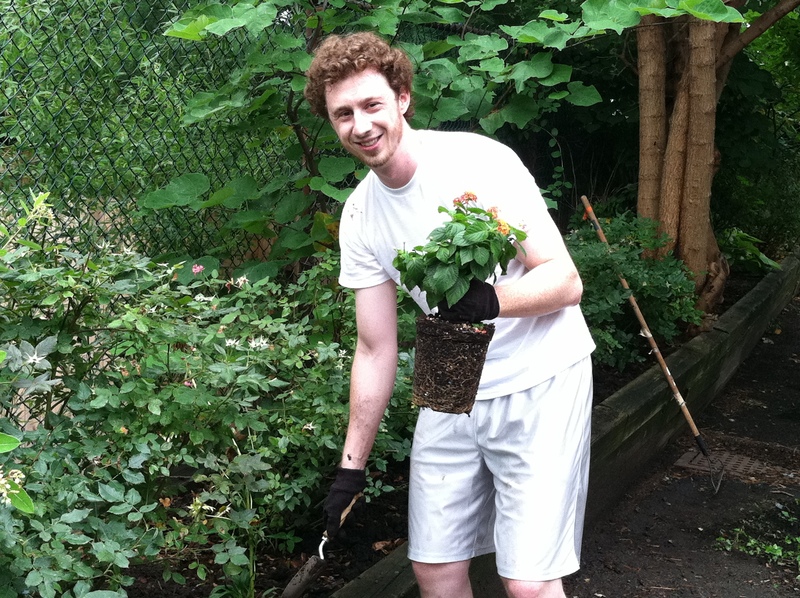 This RMS Volunteer has certainly got a green thumb! Volunteering with Jersey Cares is in the bag! 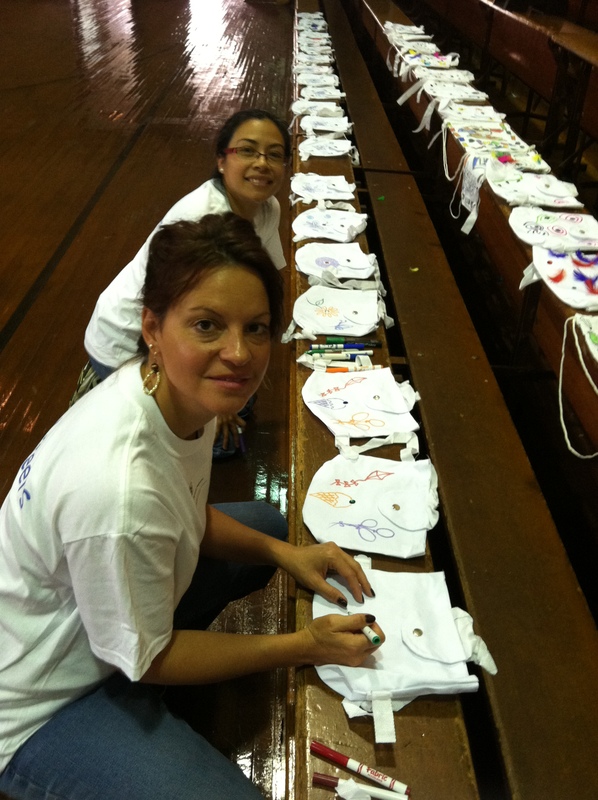 Just ask these GE Healthcare volunteers who are decorating craft for students at a Trenton Elementary School. To get yourself or your company involved with Jersey Cares, visit our website. 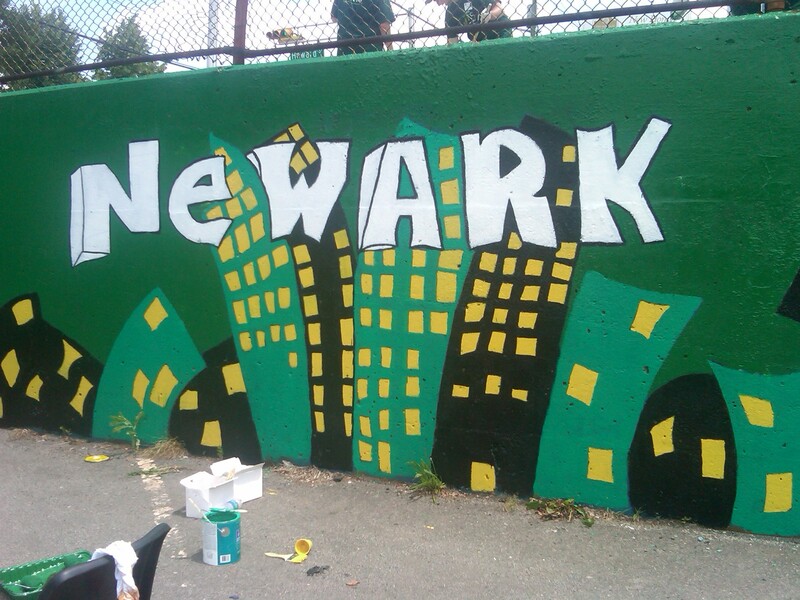 Newark has gone green…literally! Check out this fabulous mural painted by some of our volunteers. 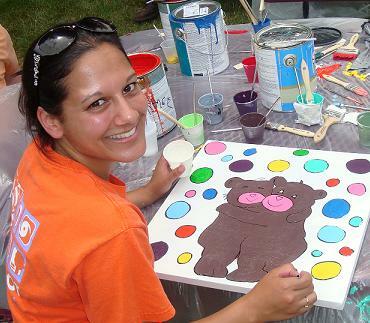 Want to get involved in our mural artist program? Click here for more information.